Eco-shrimp trade, started in April 1992, has developed through "face-to-face relationships including exchanges with producers. Eco-shrimps were certified as organic products in June 2002 by Naturland. In June, 2003 a local company was established to develop activities based in the production areas. Eco-shrimps grow well with inventive use of soil, water and wind. 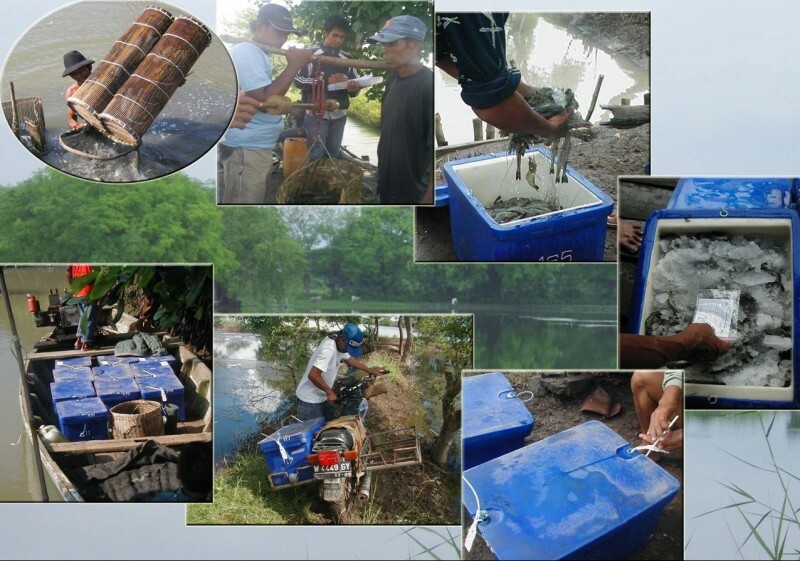 Farming methods have been established based on milkfish farming, with its hundreds of years of history, with adaptations for shrimp. Before stocking the pond with shrimp larva, the soil should be tilled so that the water plant ganggang will grow. When the plant ferments, plankton thrive and supply food for the shrimp. In the shrimp pond, oxygen is supplied by milkfish swimming freely in the water. Around 3 (three) Ecoshrimps per square meter grow along with other kinds of shrimp, fish and crabs that enter the pond from the sea with the tide. After stocking the pond with shrimp larva, no synthetic feed or antibiotics are used. 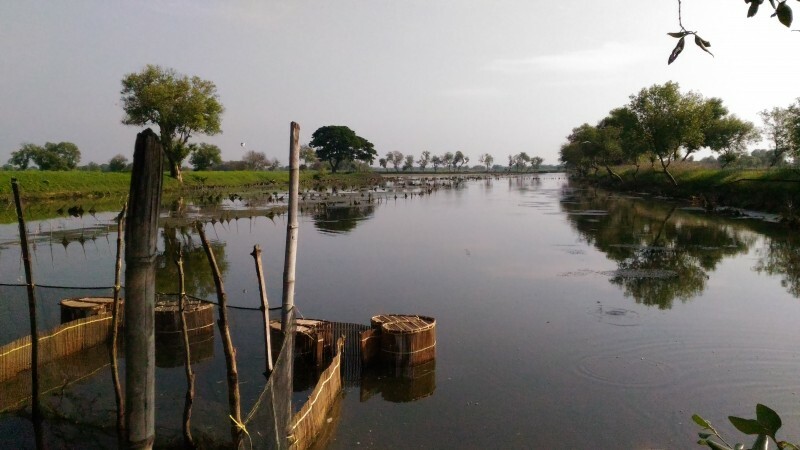 In other words, the shrimp farming is completely Eco-friendly. PT. Alter Trade Indonesia committed to provide a save and high quality of product that is produced by offering the opportunity for an alternative society through trading that connect communities of production and of consumption. The facilities of PT. Alter Trade Indonesia are designed with HACCP accordance and third party certification that is supported by state of art in technology both for our processing plant and our laboratory. Onsite inspection for raw material is one of our key elements for Our Eco-shrimp before it is taste tested in raw. Meanwhile some of raw material is taken for our laboratory test. Our raw material is delivered to our processing plant in a sealed box with ice inside in order to keep quality & trace-ability than processed it immediately. 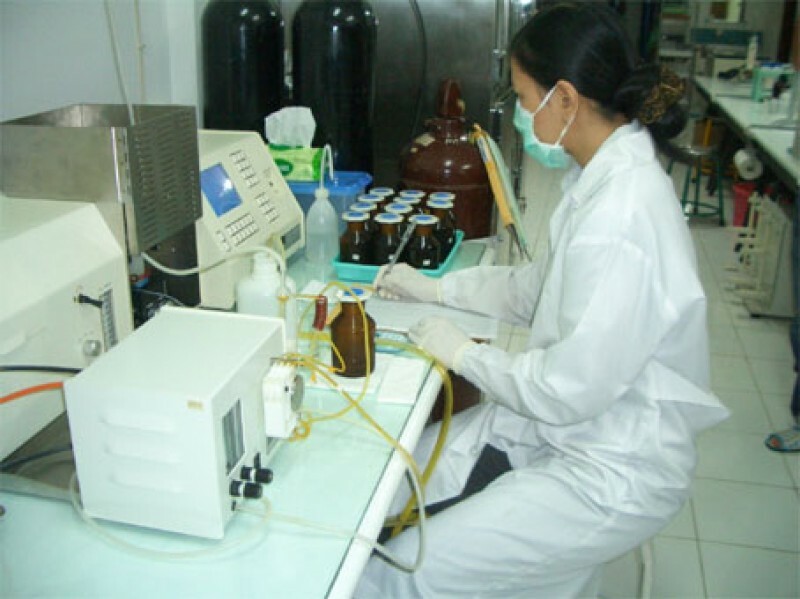 During processing to export, our knowledgeable and experienced Quality Control team with the support of our laboratory will assure you that the quality will meet with our original specification and safe for human consumption. To assure product quality, ATINA has sensory evaluation before shrimps harvested, and on-site Laboratory test is aimed at giving the accountable examination quality refer to ISO / IEC17025:2005.